We offer support to our member libraries in planning and implementing services to children and young adults. Sandy Wilkerson is the Youth Consultant, available at (1-800-432-2796 ext. 804) or by e-mail at swilkerson. Checkout of Story Time Kits, Maker Kits, and 6 by 6 Early Literacy Kits. Every year, the CSLP produces a national reading program that spans early literacy through adults around a particular theme. Libraries may order posters, bookmarks, reading logs, completion certificates and other basic marketing supplies from us each year in Fall. Then, in February/March the materials are distributed at the annual Summer Reading Program Workshop. Each library receives a free programming manual from us by the end of the calendar year that provides all kinds of craft, program, kickoff and other ideas around the theme. The manual comes on DVD, but a print manual can be provided upon request.Libraries can also order additional incentives (water bottles, pins, t-shirts) with the annual theme through the CSLP by signing up for a free account. Each library pays for any additional incentives. Kansas Reads to Preschoolers is an annual statewide program sponsored by the State Library of Kansas that promotes reading to all Kansas children from birth through age five. Parents, librarians, and caregivers are encouraged to read the chosen title during a selected week in November. 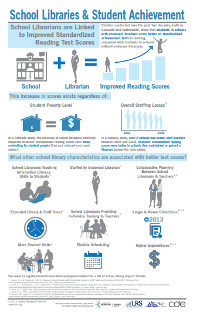 Need to Convince YourAdministration. . .School Board. . .Legislature. . .that School Librarians Make a Difference? 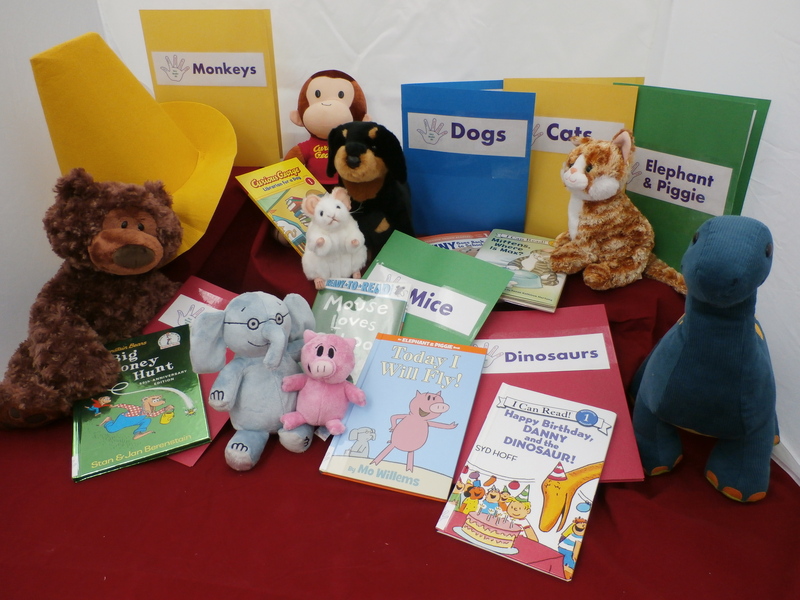 Want to know more about presenting storytime? Need some new program ideas? Wonder what the difference is between a picture book and an easy reader?